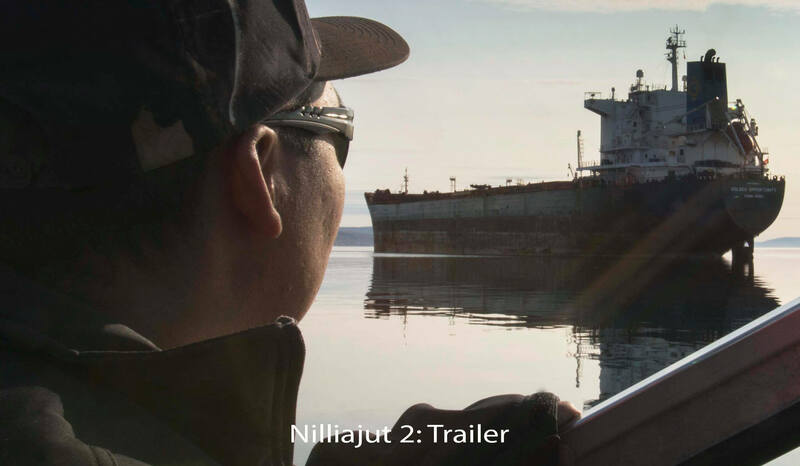 Launched in Ottawa on February 2nd, 2018, Nilliajut 2 explores Inuit perspectives on the “Northwest Passage” as it is being conceptualized by non-Inuit. 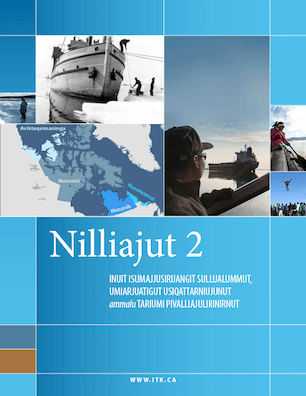 For thousands of years, Inuit have lived on the land, water, and ice that make up Inuit Nunangat. 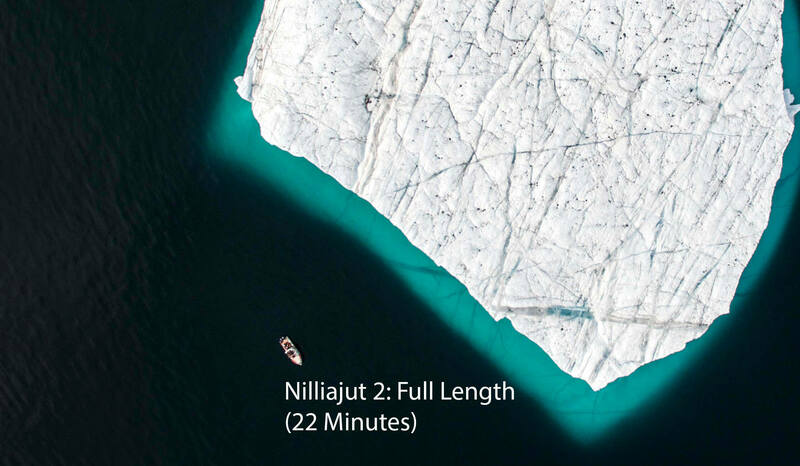 As the climate changes and the ice melts, more and more people begin to take an interest in our homeland, and the waters that connect it from east to west – known by Southerners as the Northwest Passage. The authors featured in this publication, whose people inhabit these territories, see the opening of the Northwest Passage from a different perspective than many in the South. 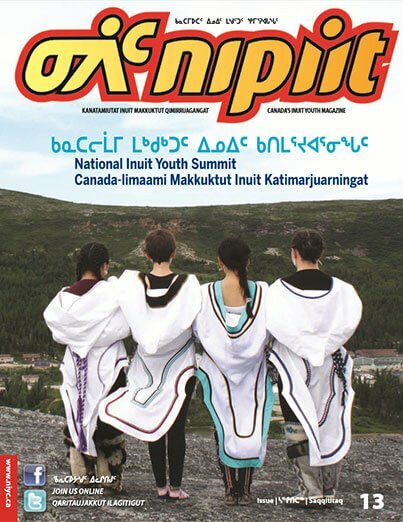 They represent a diversity of voices from across Inuit Nunangat, as well the traditional territory of Inuit in Greenland and Alaska. They tell us about some of the changes they see and the indelible impact of these changes on our way of life.